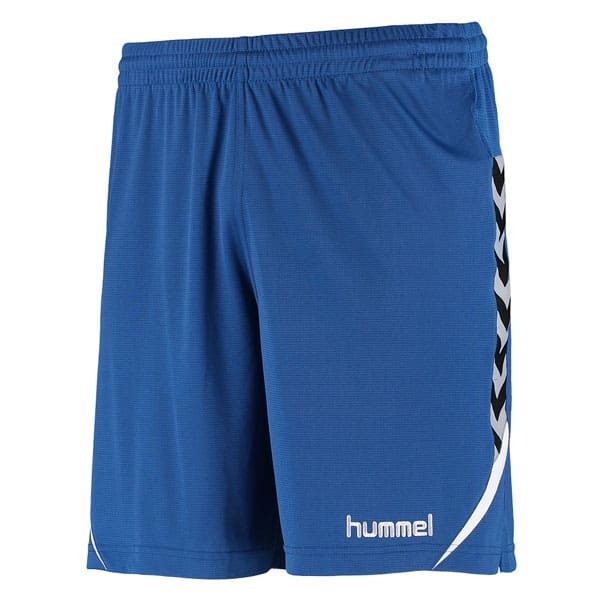 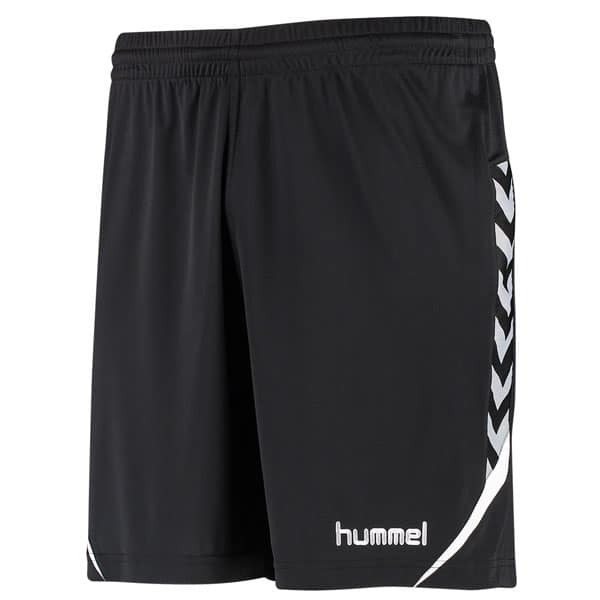 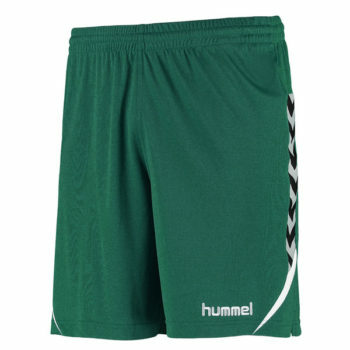 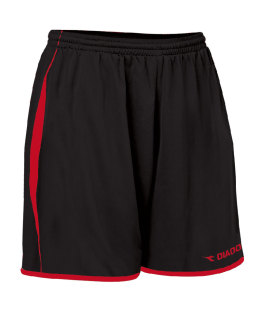 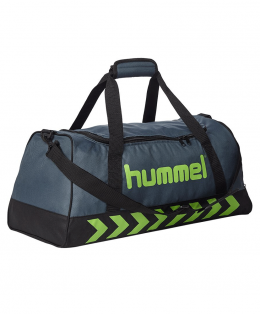 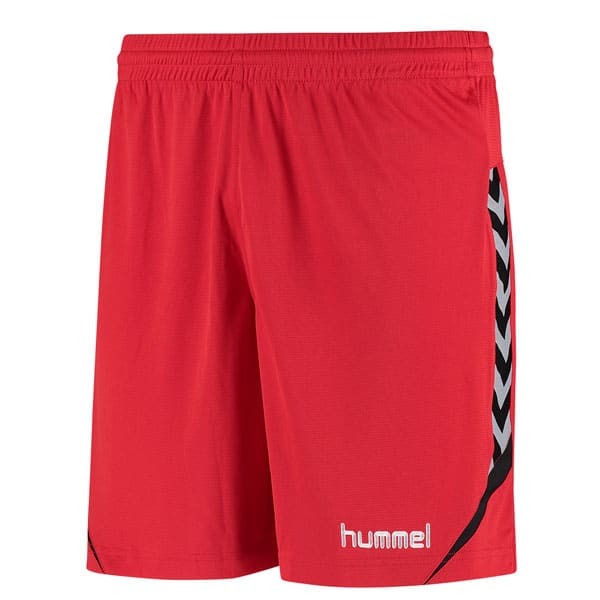 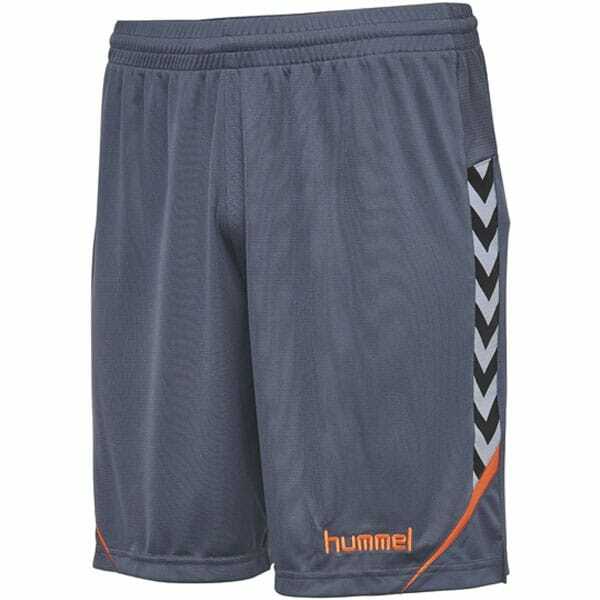 The Hummel Authentic Charge Shorts are made from moisture wicking polyester and a ventilating mesh back yoke to give you the best possible conditions on the football pitch or the handball court. 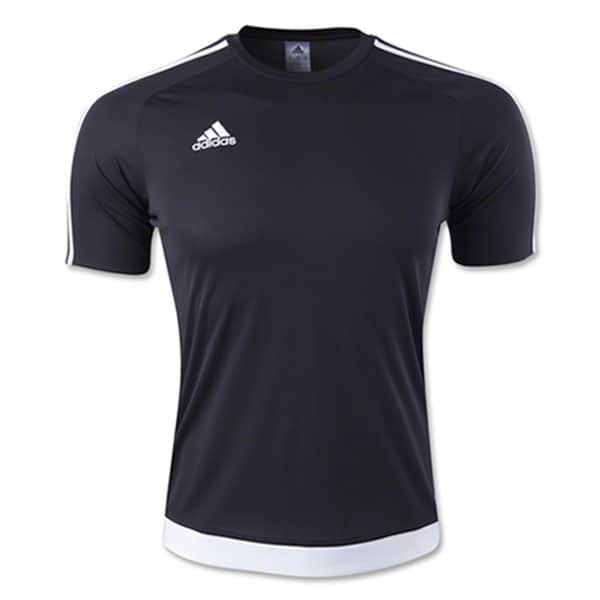 The design creates a modern aesthetic, incorporating speed stripes and our iconic chevron tape. 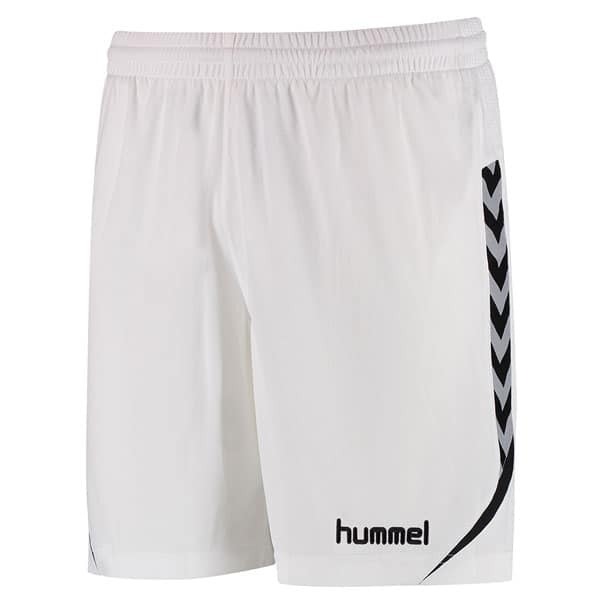 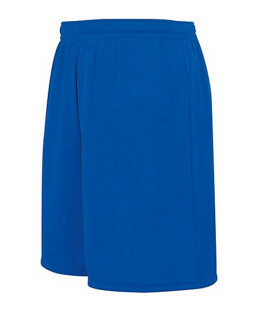 SKU: Hummel Authentic Charge Short. 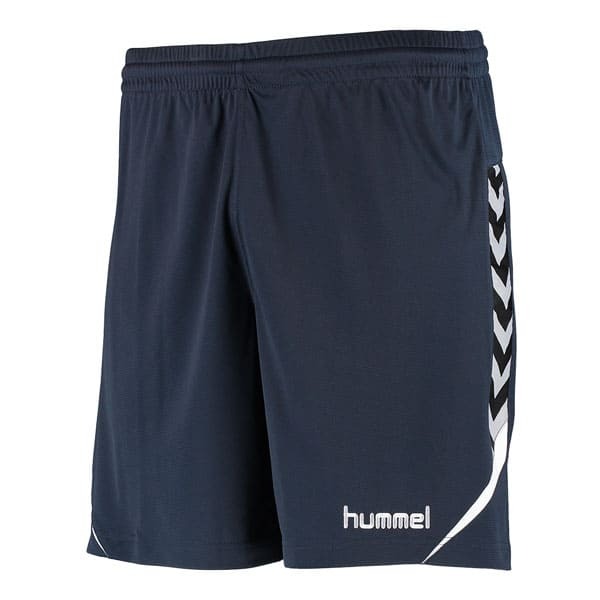 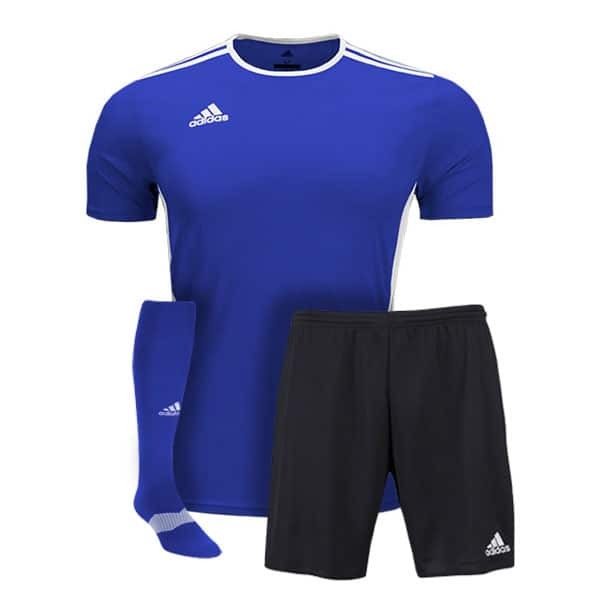 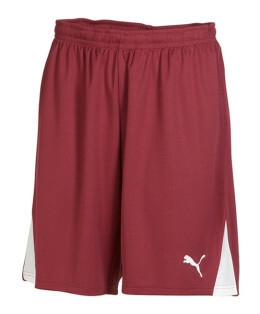 Categories: Shorts, Hummel Shorts, Hummel.